Live race results! click here once the race starts! IMPORTANT: KBCO Registrants need to pick up their bibs / shirts at the KBCO tent the day of the race. Main Event: 7K Runnin' Of The Green! 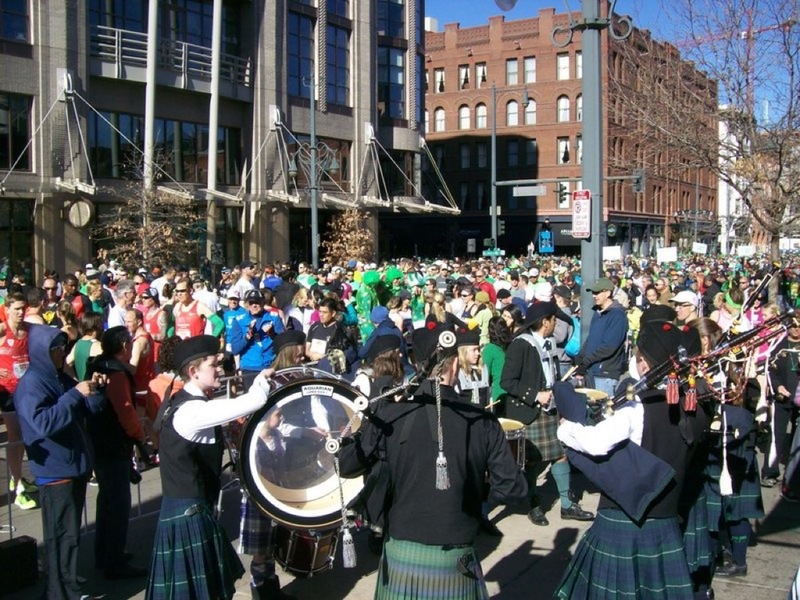 ROTG is a family oriented foot race/walk that is centered around the Irish celebration of Saint Patrick’s Day and Spring. We have been voted the best post-race party and have donated hundreds of thousands of dollars to Volunteers of America. 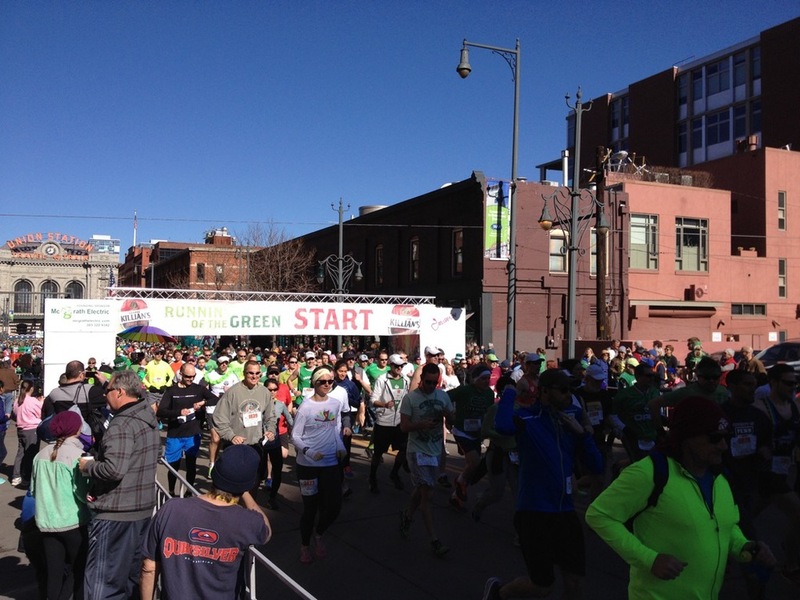 Join us for the 31st Annual Runnin’ Of The Green at 17th and Wazee in Historic LoDo in front of Union Station on March 17th, 2019. Registration starts at 7am and the Race starts at 10:15am. 7k race timed and scored. Results will be streamed live during the event. Click here for real time results the day of the race! Teams welcome! Sign up on the Registration page. 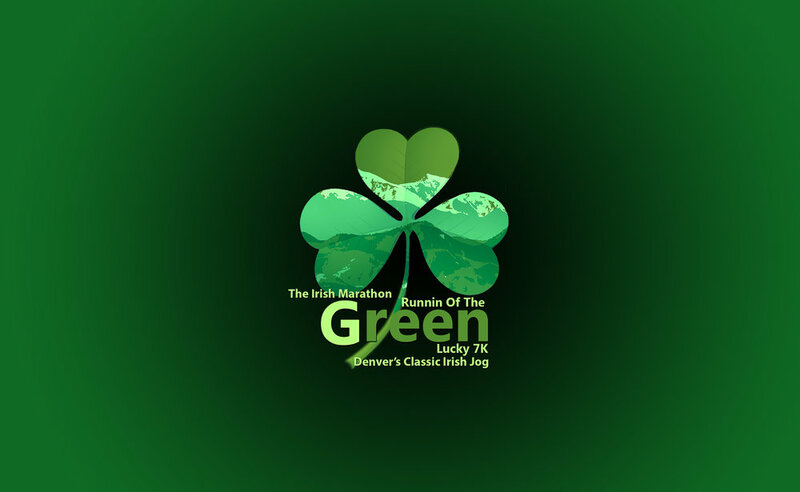 RTD or Lightrail recommended for travel to the race. See below. 17th and 20th on Wazee. See below..
Special Offer from the Cherry Creek Sneak! 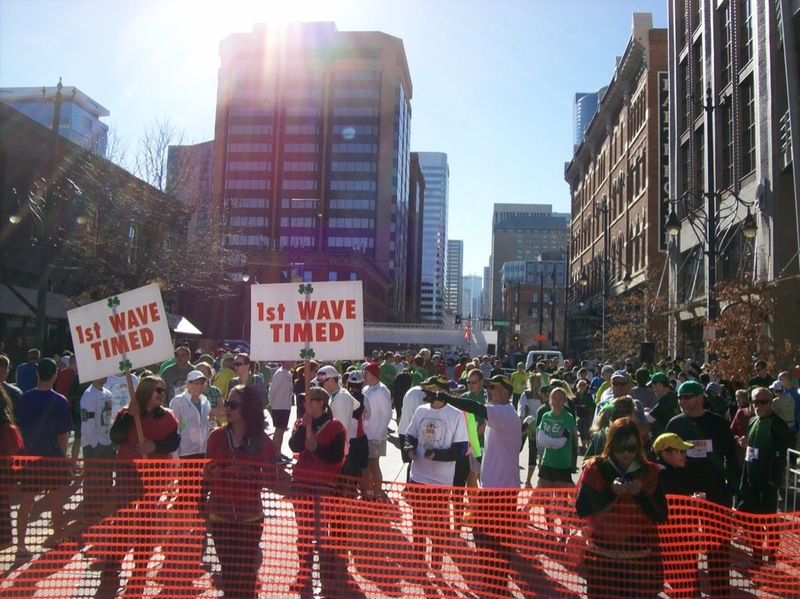 Run amuck with the Cherry Creek Sneak on Sunday, April 29th. Select a 10-mile, 5-mile, or 5K course. 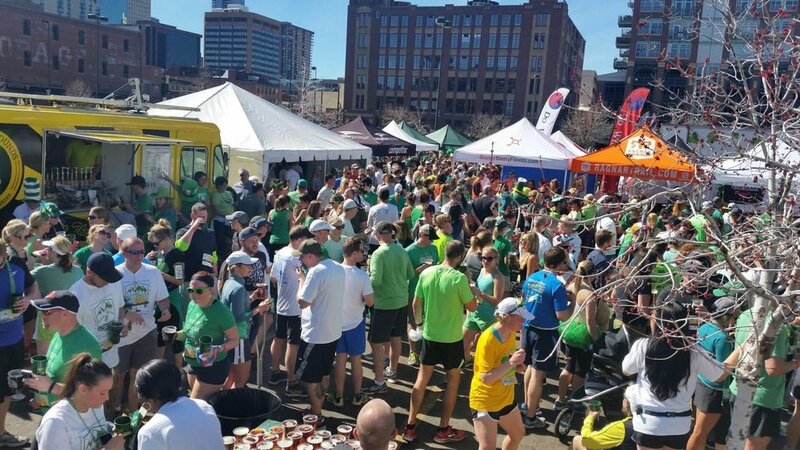 Enjoy a free beer at the after-party and save 15% with the code LUCKYME; valid until April 1st, 2019. *Say Cheese! 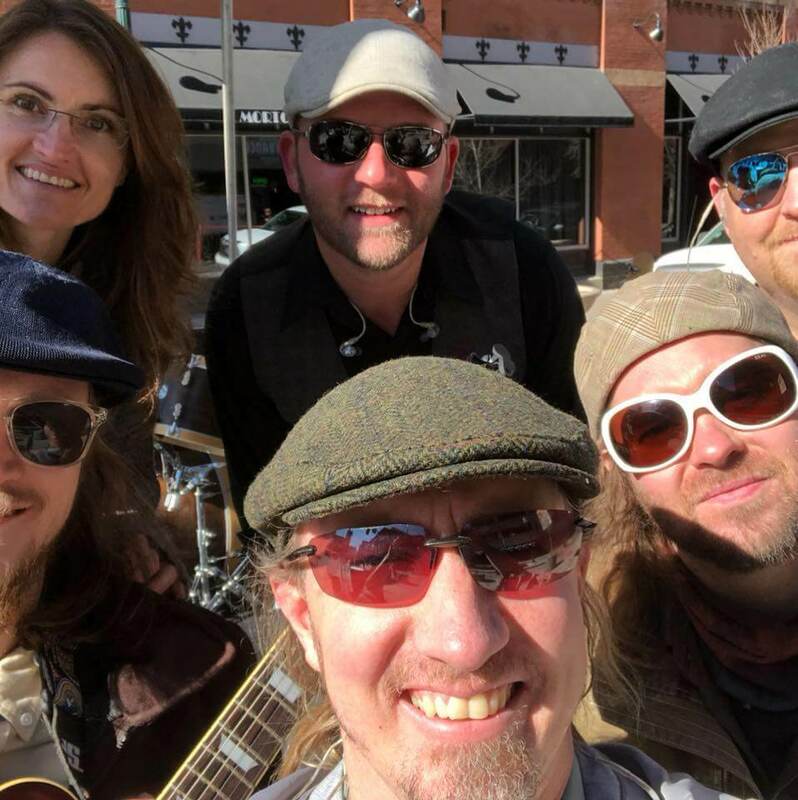 Take a selfie of yourself while riding light rail on your way to the race and post it to the RTD or ROTG Facebook page and ROTG will award a prize for the best selfie! Metered parking is FREE on Sundays in Downtown. 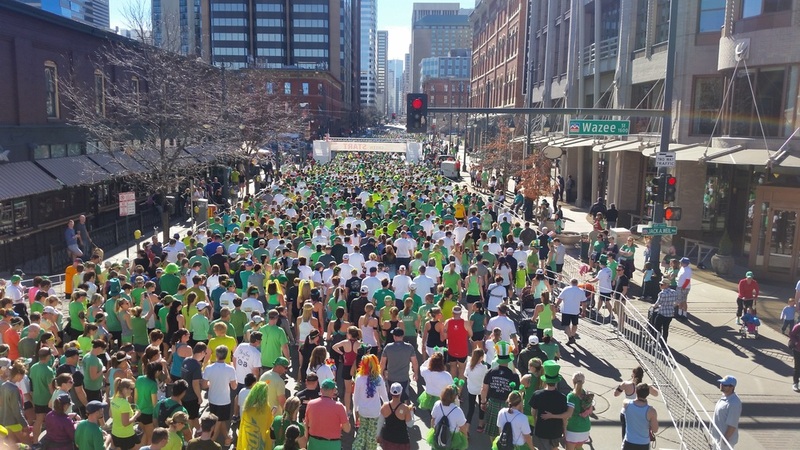 You can also park in one of the lots in the area (most charge a fee) or park uptown and take the 16th Street shuttle (free) down to LoDo. In order to get entry into the beer garden, for those 21 and over, you will be banded with a special wristband. To receive your wristband, you must present your ID at either the advance packet pickup or on event day at registration. If you wish to not wear the ID, you must present your ID for access into the beer garden areas.